Our team’s main event is the bike race in Ambler, PA. Unfortunately, we had to cancel the 2018 edition, but we hope to be back there in 2019. 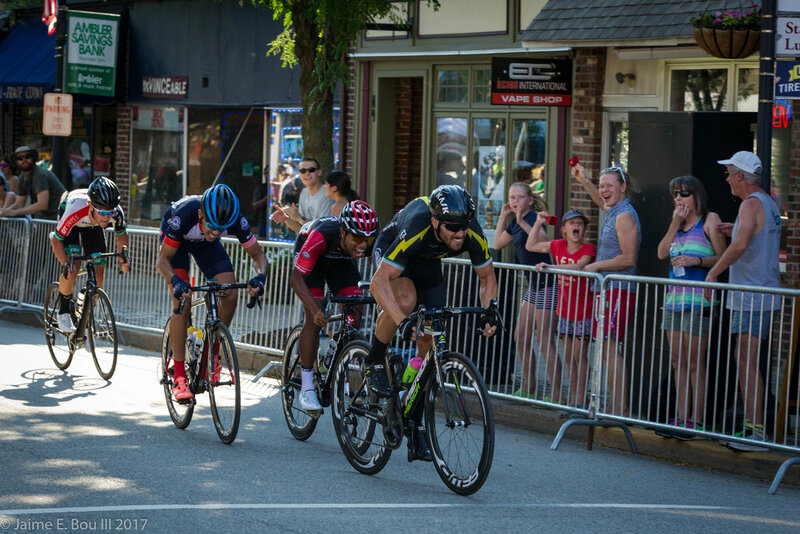 In August 2017, we promoted the 3rd Annual Ambler Bike Race, and it was a big success. Organizing and promoting a race is a group effort so many thanks to the town of Ambler, the racers, the spectators, our sponsors and our volunteers! Zen Masters Racing is a 501(c)(3) non-profit organization that comprises an amateur cycling team of cyclists over age 35 who compete in the Philadelphia area primarily in road races and criteriums. We realize that we have more fun and are more successful riding as a team. We do not take ourselves too seriously and enjoy the camaraderie on group rides and at social events. We hope to promote the sport of cycling and our sponsors by being positive ambassadors of the sport in our community.